Written to inform baby boomers and their advisors, this book unveils a whole new approach to retirement investing that challenges conventional thinking about stocks and bonds to offer a timely alternative. 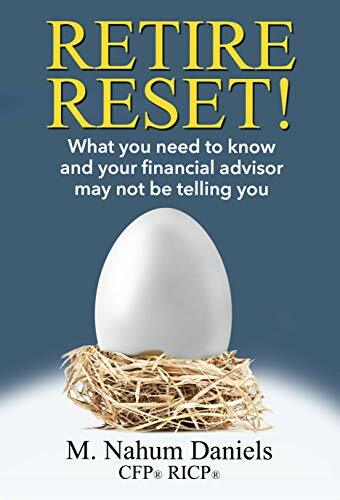 Designed to hedge a broad array of the risks retirees face—from longevity and self-defeating investor psychology to inflation and economic uncertainty—the author’s “stable-core” portfolio converts a nest egg into a personal pension focused on maximizing lifelong income. How? By anchoring it to innovative annuity contracts designed to help preserve retirement assets from market losses while linking them to those same markets to capture a share of their upside potential.